The Pyre Wood Spirit Badge was made for Monster Rangers who bring a bundle of wood to a Monstro Camp. Not to be confused with the Camp Pyre badge, which is a a different thing. 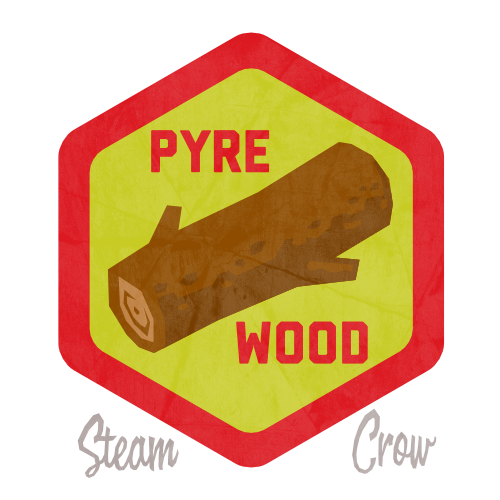 There is but 1 level of the Pyre Wood Badge, and it is never for sale. There are 111 different fire-based monsters that have been discovered so far. The spirit of the fire lives on in our fire, Sister. 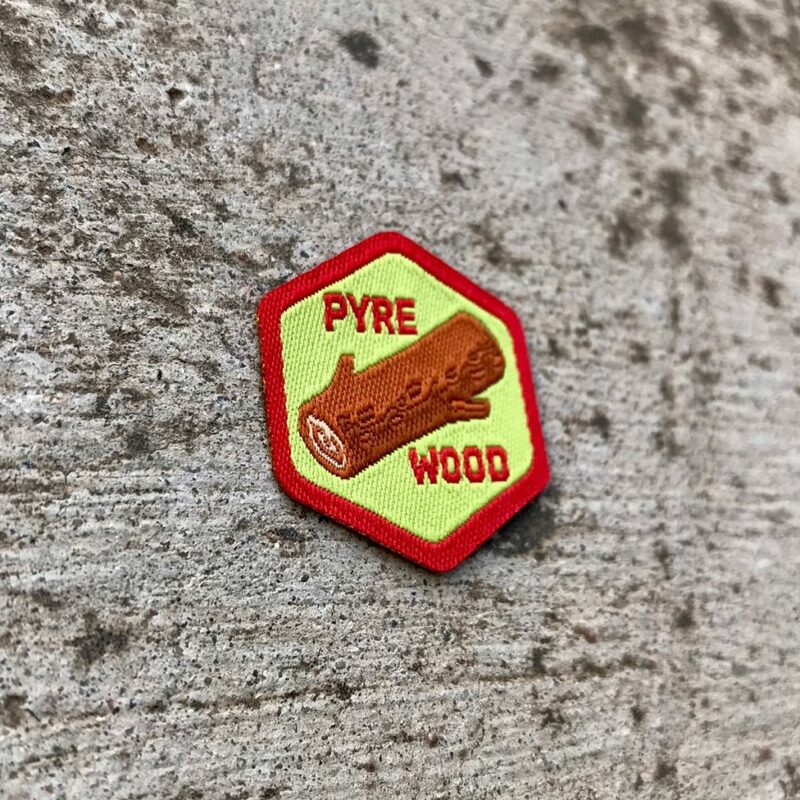 The Pyre Wood badge is worth 45 Glory Points. This is a rare badge, since it cannot be purchased.